Home > Household Deals > DaySpring: Free Shipping Any Order! 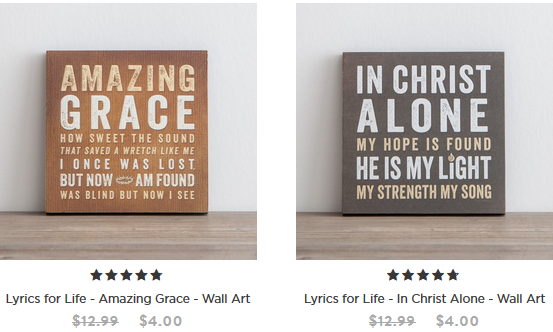 DaySpring: Free Shipping Any Order! 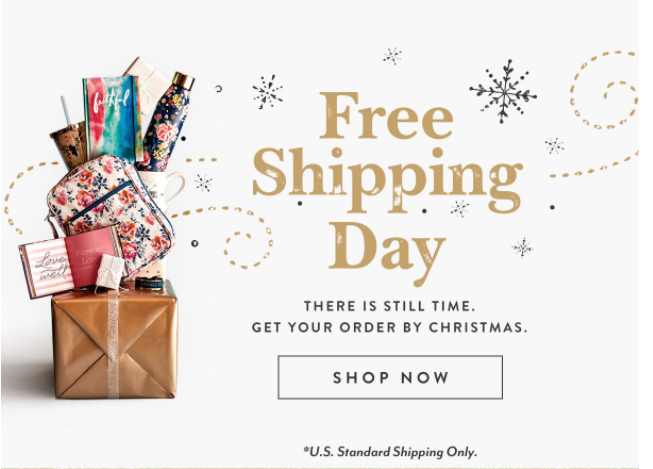 Head over to DaySpring to get FREE shipping on any order today, 12/15, only. There is no code needed. Be sure to check out the clearance section for fun deals. This code is valid for a limited time.